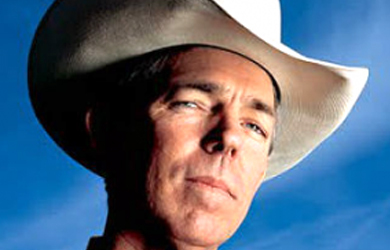 We have written about David Barton, a right-wing political activist and self-styled historian, here many times pointing out that, for all of his claims to be dedicated to uncovering “America’s forgotten history and heroes, with an emphasis on the moral, religious, and constitutional foundation on which America was built,” his primary functions appears to be using his supposed historical expertise as cover for run-of-the-mill Republican political activism. This technique is most obvious in his 2006 DVD “Setting the Record Straight: American History in Black & White” which he claims is designed merely to recognize “the forgotten heroes and untold stories from our rich African American political history,” but is, in reality, little more than a 90-minute effort to portray the Democratic Party as responsible for every problem that has ever plagued the African American community in America and imply that the Republican Party is the antidote. 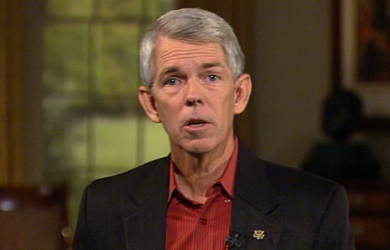 As we noted in our report on Barton, he runs through a litany of Democratic sins, ranging from slavery to Jim Crow to segregation while praising the Republican Party as the party of abolition and civil rights until his history lesson suddenly ends after the Civil Rights Act of 1965 and makes absolutely no mention of the political transformation that overtook the country in its wake and the rise of the Republican Party’s “Southern Strategy.” The video concludes with Barton concludes telling his audience that African Americans cannot be bound blindly to one party or the other, but must cast their votes based on the “standard of biblical righteousness … the principles of Christianity … and an awareness that voters will answer to God for their vote” – and there is no doubt about which party he has in mind, considering that he served as vice-chairman of the Texas Republican Party from 1998 until 2006. Until now, there was little to no footage available of Barton delivering any of his “historical” lectures to religious audiences so it was difficult to know just how much his political work colored into his presentations. But the remarks he recently delivered at the Rediscovering God in America Conference in Florida dispel any doubt there may have been about just how much more political than historical Barton’s work really is. 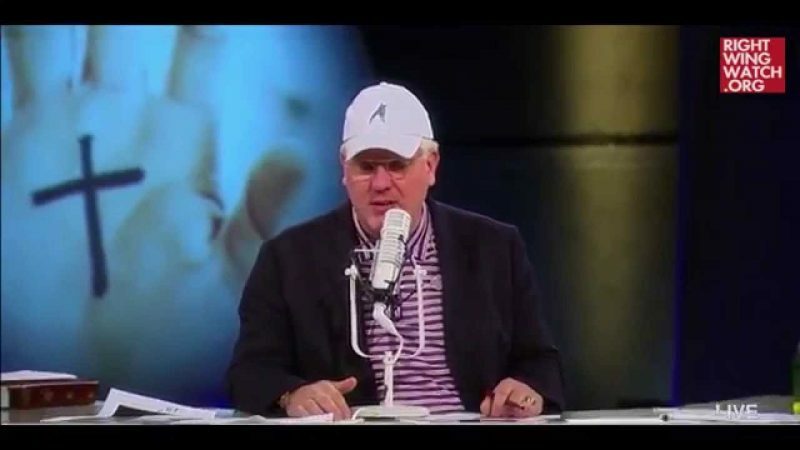 Barton has carved out a niche for himself as the Religious Right’s favorite historian, regaling them with tales of the faith of our Founding Fathers and the central role their brand of Christianity played in the founding of this nation. But as this video makes clear, Barton’s “historical” presentations are really little more than thinly-veiled GOP get-out-the-vote efforts and thus it is no surprise that the RNC regularly pays him to deliver them around the nation during election years.